It`s week 4 of the CBB Montagne Jeunesse mask off challenge and this week the girls of the CBB are reviewing the Apricot Scrub mask from drugstore beauty brand, Montagne Jeunesse. 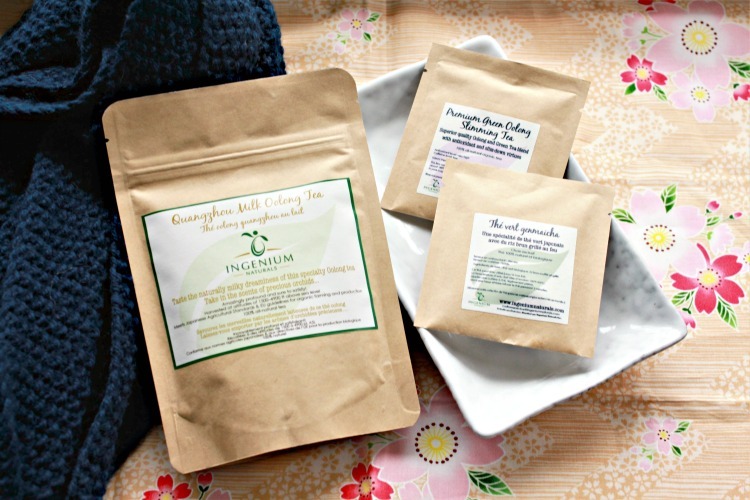 If you`re just joining along with this series, each week we all try the same mask and compare reviews so that you can see how each one reacts to our different skin types. Follow along with our reviews on Twitter and Instagram via #CBBMJMaskOff and read my past reviews. You may purchase any of the MJ masks at Walmart, online or at drugstores like Select Pharmasave. Looking for a deep-down clean feeling? 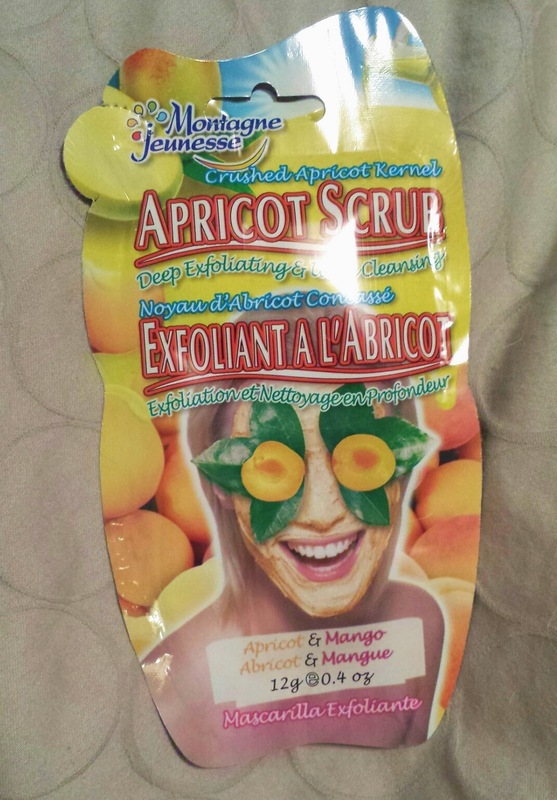 Then this apricot and mango facial scrub/mask is for you. Scrub away dead skin cells first with this mask's apricot kernels, then let it rest on your skin while mango deep cleanses and aloe vera soothes and calms. This mask has some pretty big promises to live up to as it's essentially two products in one! Other interesting ingredients in this mask include evening primrose (moisturizer), green tea (antioxidant), apricot (antioxidant) and mango (fights blemishes). The thing I dislike the most about this mask is its scent. Personally, I found it absolutely HORRIBLE. This mask is supposed to smell fresh and tropical, but instead it was overly sweet and overpowering. That might be just my own sensitivity to fragrances though as I have heard other reviewers say it is fresh and invigorating. Texture-wise this mask fared better. Since it contains such a large exfoliator, this scrub felt very grainy and rough, so I had be very gentle when scrubbing. 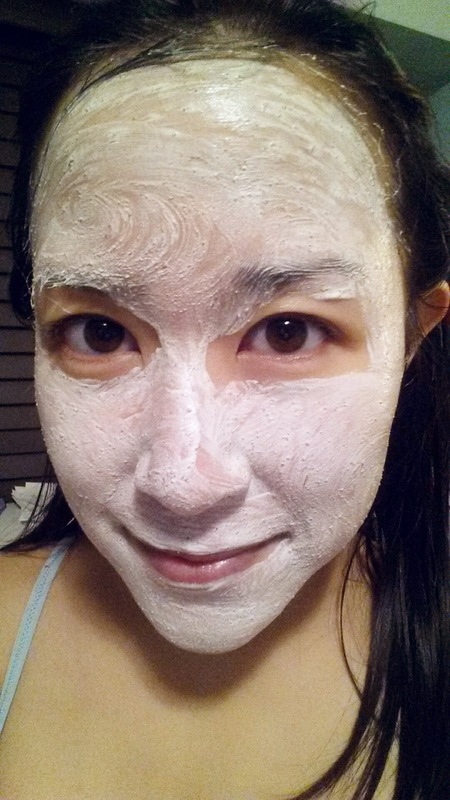 Besides the graininess, this mask felt creamy and quite similar to the Nut Oil mask. After some tentative scrubbing, I left this mask on for 10 minutes while in the shower. I found it rinsed off quickly and easily without residue. It did leave my face feeling very clean, but a tad tight and I didn't notice any brightening or tightening of pores. PS. Don't forget to vote for me in the VanBloggers x Lacoste challenge! Update May 1, 2014: The notes on aroma were updated to reflect that my opinion on the scent are my own and do not necessarily reflect the experiences of others.